GensAce 3800mAh 2s 7.4V Transmitter lipo pack fits the FrSky QX7 and QX7S perfectly and gives much much more run time over the stock nimh pack. 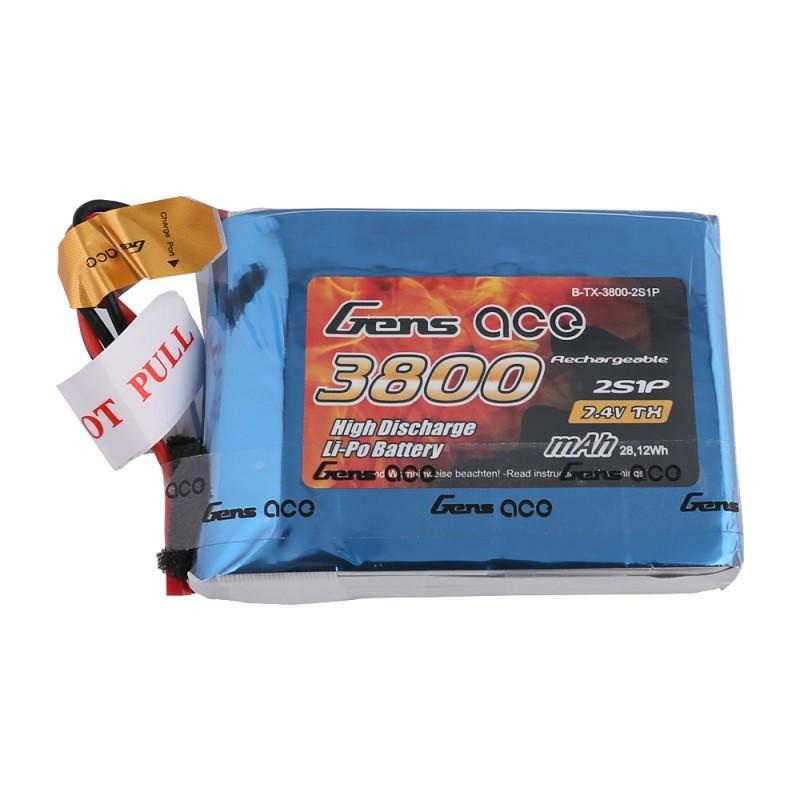 Gens ace 3800mAh 7.4V 2S1P TX Lipo Battery Pack with JST-SYP Plug has remarkable stacking technology which enables single cell capacity of 3800mAh. 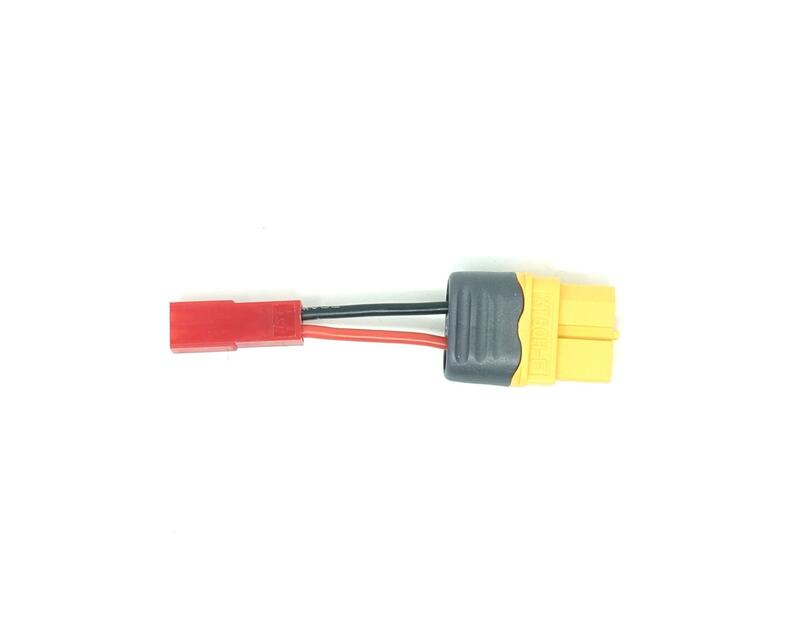 It is suitable for QX7 and other RC models.